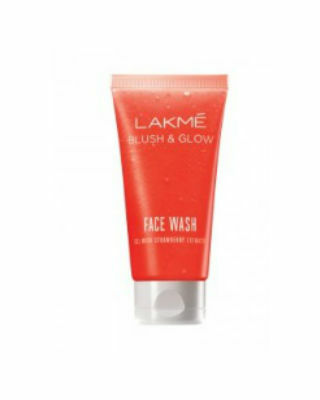 20 Best Face Wash Options That Are Excellent Exfoliators Too! 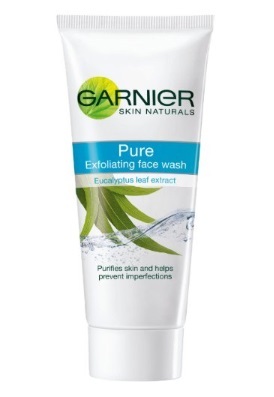 Garnier exfoliating face wash is an amazing face wash to remove dead skin cells. 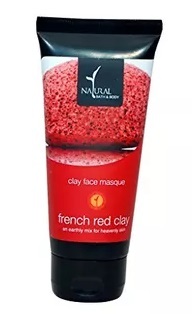 It is an amazing product at a very affordable price. Also, even if you use a little amount of the product it will be enough, thus, you can use it for a really long time. 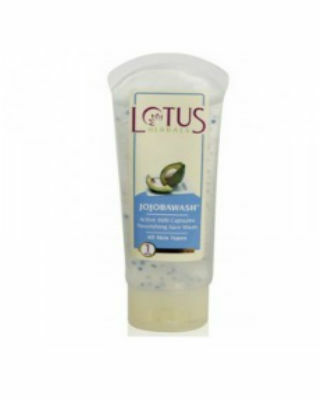 This is the best face wash with scrub and has gel consistency that removes the impurities easily. It is suitable for oily skin types as it removes the excess oil without even making the skin dry. 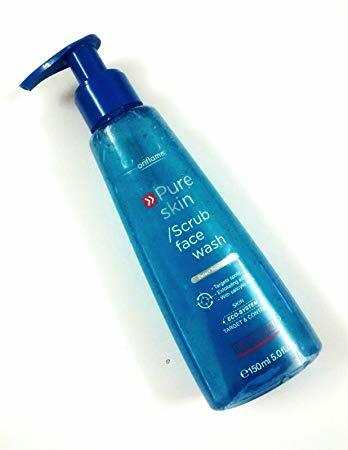 Oriflame Pure Skin Scrub Face Wash Deep Action has a medium consistency that makes it easy to use. 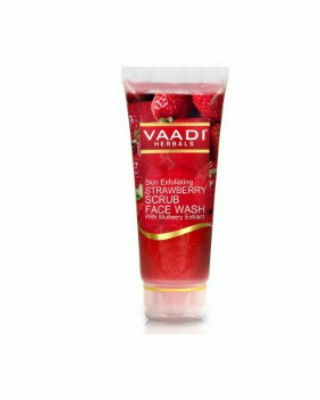 It has a natural fragrance that makes you feel fresh all day long. 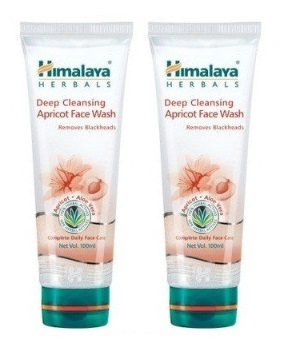 Also, it purifies the pores, prevents blackheads and removes the dead layer of skin. 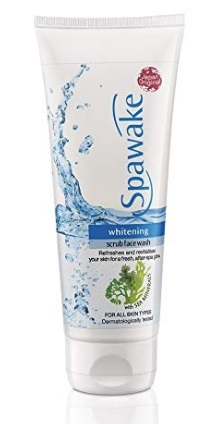 Once you start using this exfoliating face wash, you can say hello to glowing, clean skin in no time. 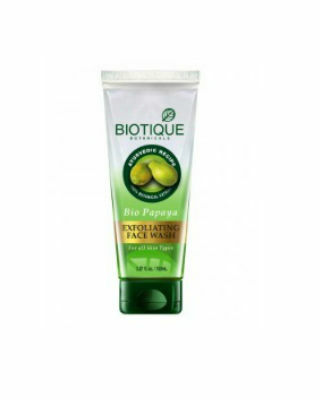 The papaya extract in the tube helps unclog skin pores, removes dead skin cells and improves your skin’s texture. 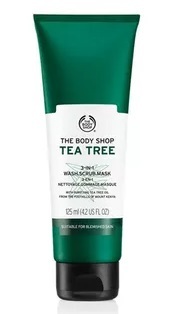 Plus, your skin will smell yummylicious! 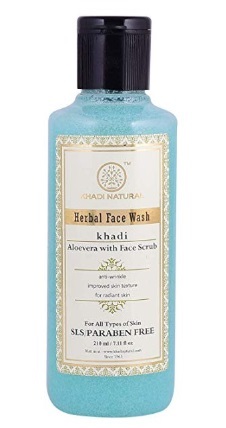 Go the natural way by using this fabulous face wash! 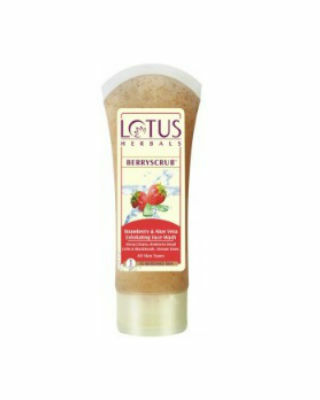 Made from herbal ingredients, it is a rich source of Vitamin C, Vitamin E, zinc and antioxidant enzymes. 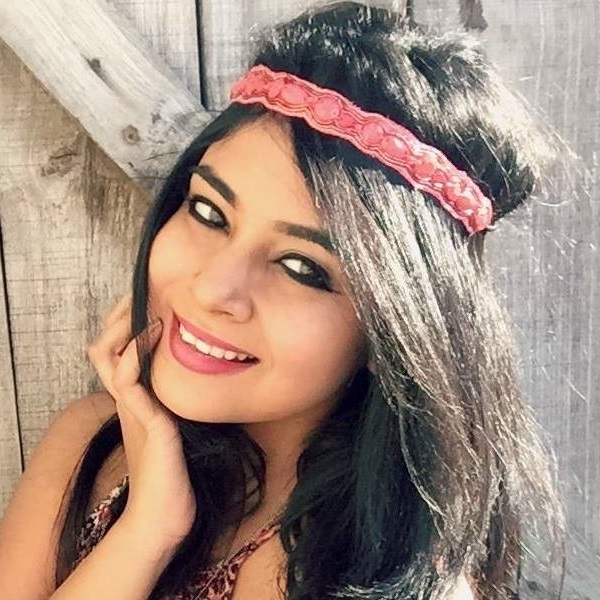 Did you know that the gel keeps your skin protected from the harsh rays of the sun too? 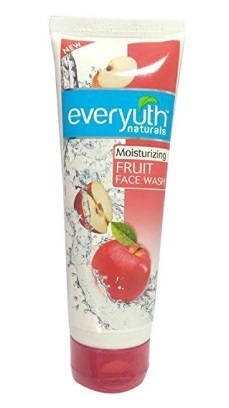 If you love apricots, this face wash should be hanging around on your bathroom shelf. 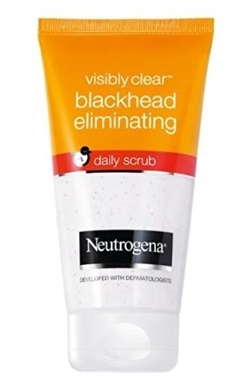 No more will you experience rough, dull and oily skin after you use this baby! Go for it! 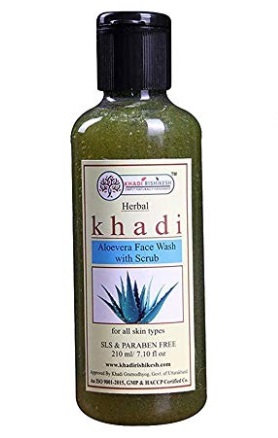 Price: Rs 275. 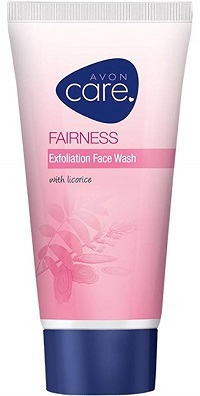 Buy it here So, these were the 20 best face wash that are excellent exfoliators too. 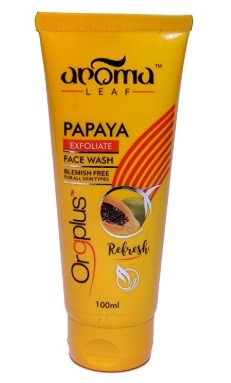 Go and get one for yourself and give your skin a smooth look. Featured Image: Shutterstock MUST READ: Homemade Face Wash For Oily Skin Review This story was updated in March 2019.